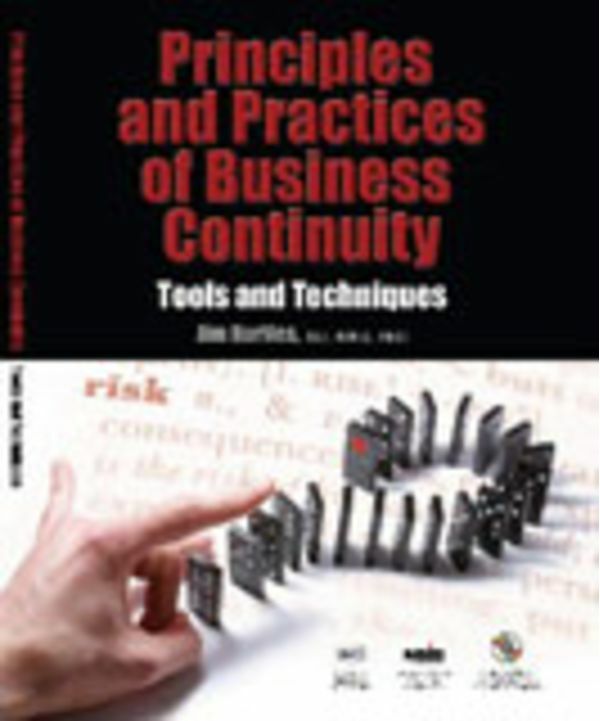 This book is a combination of the practice of business continuity standards with best practices, global perspectives and the process of business continuity planning, development, implementation, and maintenance. Jim Burtles presents a clear picture of not only how to do what needs to be done, but also why. By striking a balance between theory and practice, Mr. Burtles' approach makes the reader's job much easier and more effective. If you re a beginner needing to learn the basic theory and practice of business continuity management (BCM), or a seasoned professional wishing to gain new insights, this book offers you the unique opportunity to learn from one of the best in the business. Comprehensive how-to guide with basic BCM principles, best practices, and case studiesgleaned from around the world. Accompanying BCP Tool Kit on CD with 24 planning and analysis tools, including sample plans for business continuity, evacuation, emergency response, and crisis management; scripts and plot development tools for creating exercises to test and audit plans; analysis tools for fire exposure, service impact, resource requirements, etc. ; checklists; case studies; reader self-assessment; and Web references. Chapter overviews and conclusions; charts, graphs and checklists throughout. Glossary of 90 business continuity terms. It can be used for training courses for upper-level undergraduate, graduate, certificate and corporate readers, It includes Instructor Materials on CD, PowerPoint slides, test bank, syllabus and instructor s manual. This comprehensive how-to guide captures the distilled wisdom and experience of Jim Burtles, a Founding Fellow of the Business Continuity Institute. Mr. Burtles is internationally recognized for business continuity management and has over 30 years of experience and teaching across 22 countries and is a veteran of varied practical experience that includes not only recovery work with victims of bombings, earthquakes, storms and fires, but also technical assistance in more than 90 disasters and guidance for clients in over 200 emergency situations.